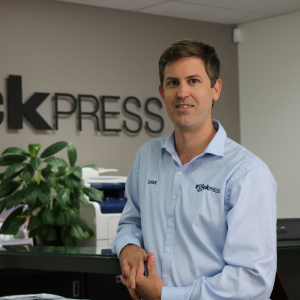 With a factory floor space of 12,000m2 and more than 90 staff, Rockpress has the resources and capacity to handle projects of any size – from simple metal componentry, through to major structural, industrial and architectural works. 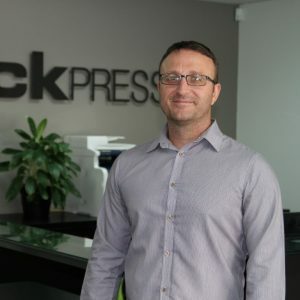 And with more than 43 years in operation, as well as all major Quality Assurance certifications in place, Rockpress has the experience and expertise to deliver on the most complex assignments. 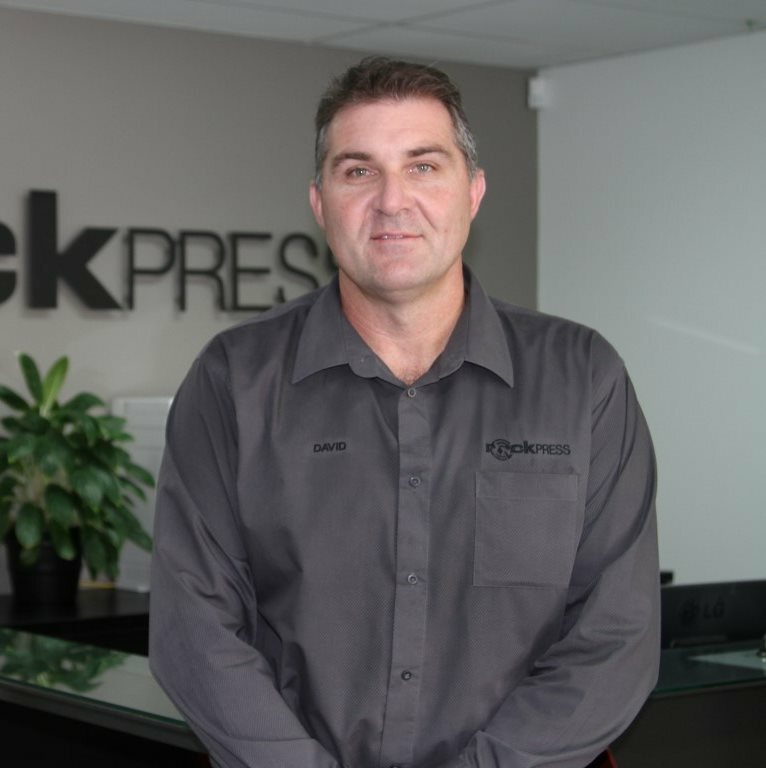 Rockpress specialises in custom-made solutions fabricated from a wide range of metals – stainless steel, aluminium, carbon steels, copper and brass. 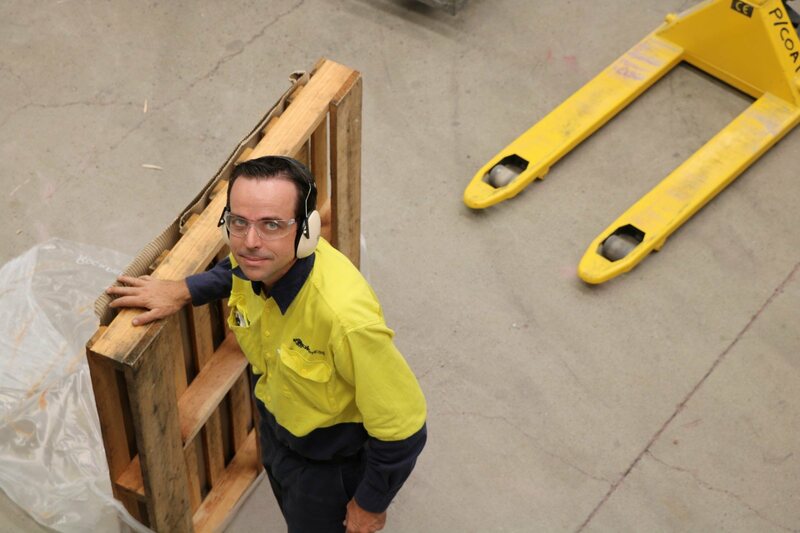 We can even incorporate complementary materials and accessories – such as timber, plastics and glass – through the manufacture process to deliver products in their complete form. 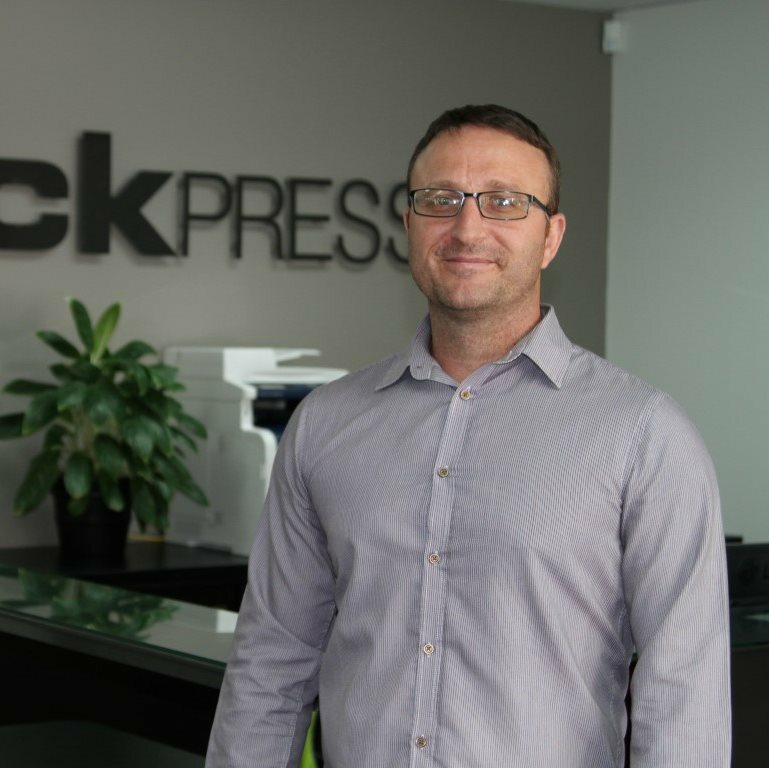 Rockpress utilizes an Integrated Management System to control all aspects of production quality, health, safety and environmental impacts. 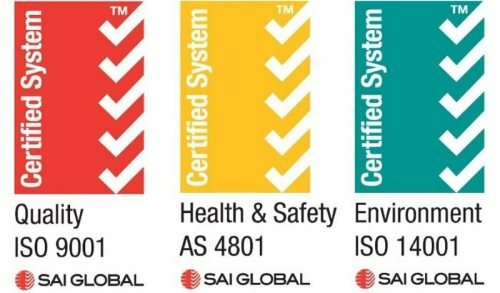 We are accredited to ISO 9001 Quality, ISO 14001 Environmental and AS/NZ 4801 Health & Safety standards through SAI Global. 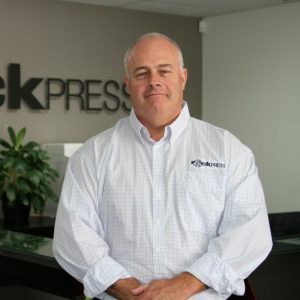 No matter what your sheet metal fabrication or custom sheet metal work needs are, Rockpress has the right solution. 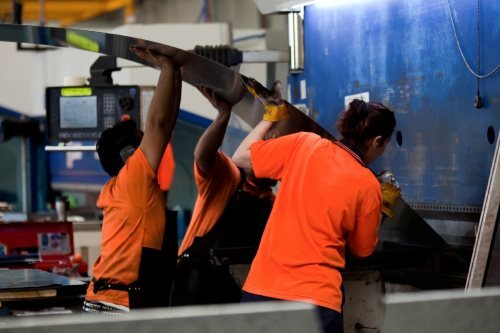 We are a reputable Brisbane Sheet Metal Fabricator and can handle jobs of almost any size. 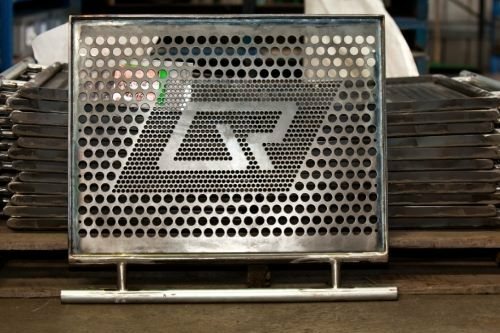 When it comes to general steel fabrication, metal work & welding services, Rockpress is essentially a custom job workshop capable of producing almost anything across a multitude of industries and applications. 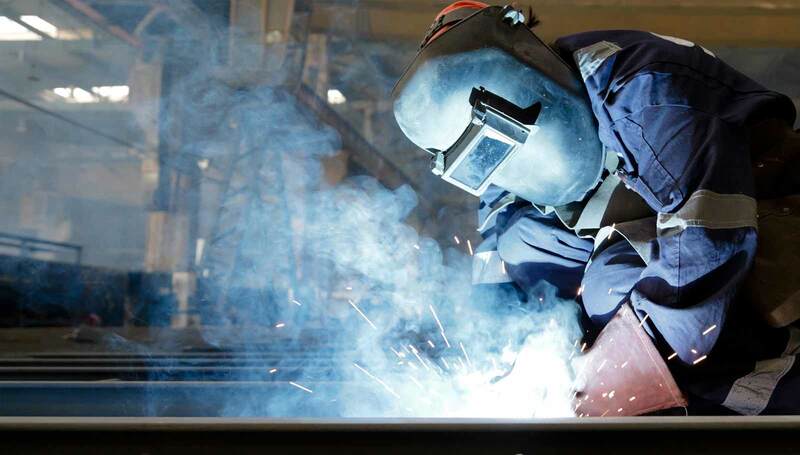 In our General Steel Fabrication Workshop, we have the trade skills, equipment and technology to deliver purpose-built works. 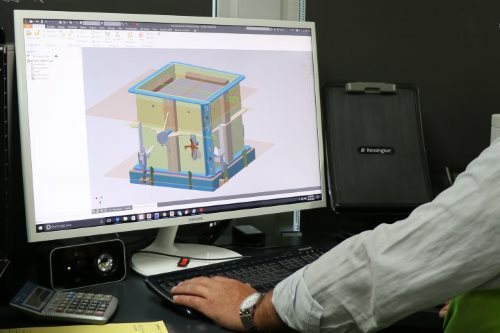 We have several full-time CAD/CAM Programmers in our Design office who can translate your ideas into a high quality finished product. Each Programmer is trade-qualified, trained in our workshop – so they can add their design and metal fabrication expertise to your job. 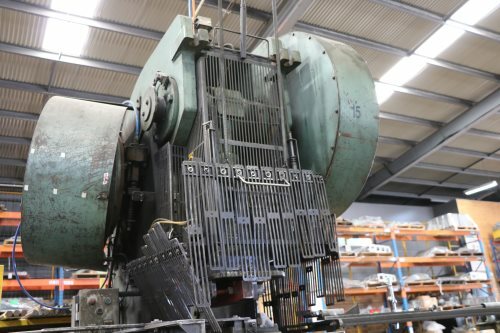 Our Inclinable Press Workshop houses seven mechanical presses, capable of punching, notching and stamping steel materials up to 20mm thick. 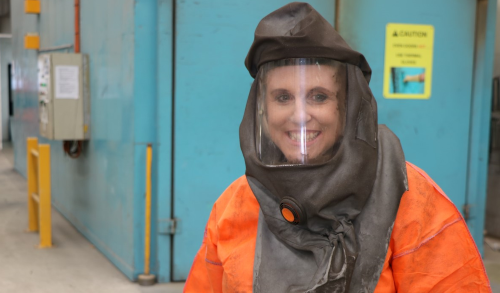 In some cases, we’ve been able to form even heavier steels. 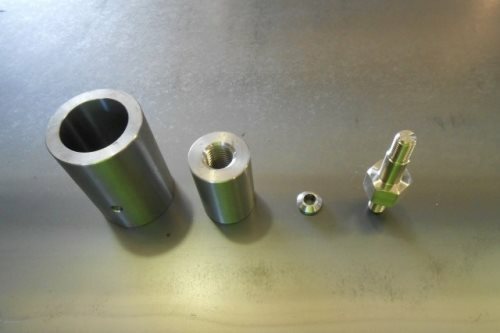 Using the latest in Vertical milling technology, we can acheive absolute precision and accuracy with any machined components-in a fraction of the time. 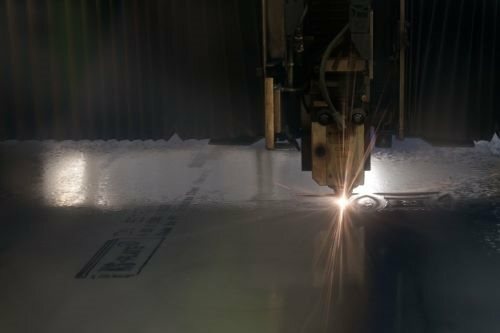 Guillotine cutting is a cost-effective alternative to laser cutting and is suitable for products that don’t demand absolute precision or safe handling characteristics, such as road signs and vehicle components. 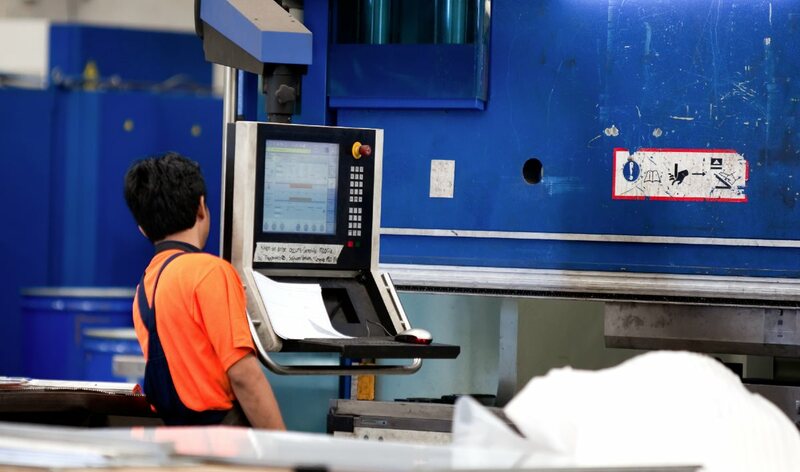 We live and breathe quality and are committed to producing products that meet or exceed your expectations. 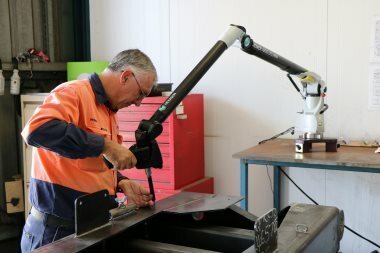 Our in-house QA Team use calibrated measuring equipment including verniers & bore gauges to ensure parts are the correct size and dimension as well as ensuring weld and finish standards are maintained. 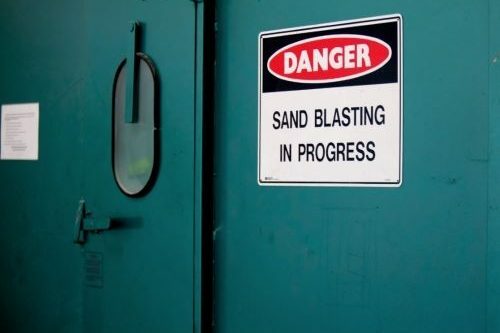 Rockpress has a in-house garnet blasting booth 8.5mtrs long x 3.5mtrs wide x 3.5mtrs high , capable of blasting anything up to massive industrial steel structures and formwork assemblies. 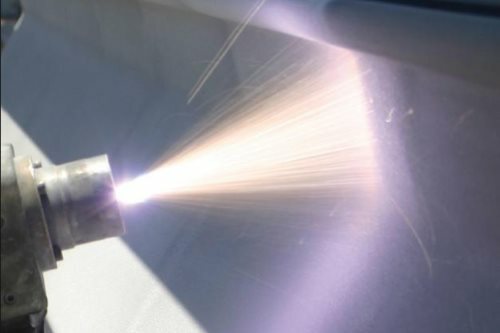 Glass Bead Blasting is an environmentally-friendly metal finishing technique that produces an attractive and natural-looking satin finish. 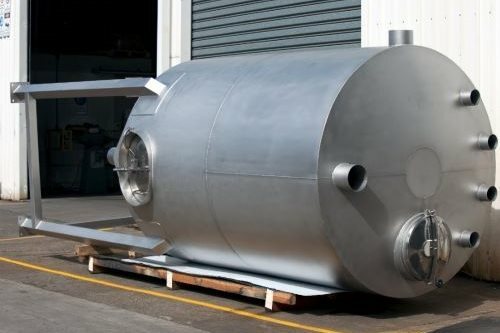 It can be applied to stainless steel and aluminium work with spectacular results. 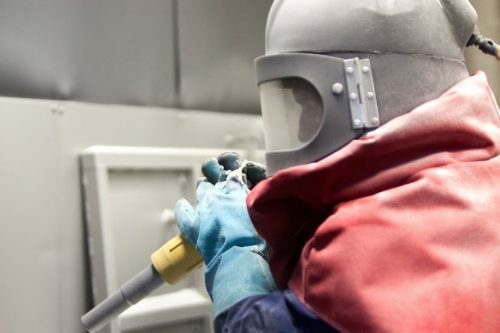 Metal thermal spraying or Metallisation can be used to combat corrosion and wear degradation, as a thermal barrier, to restore the original dimension of steel products, for electrical conduction and as a protective undercoat for painting and powder coating metal surfaces. 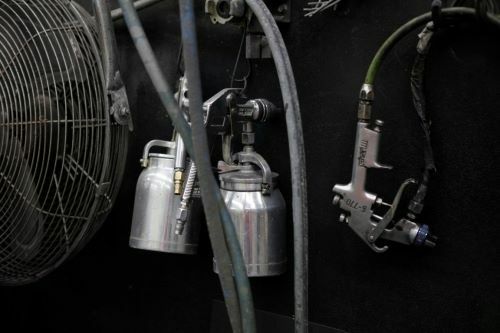 Powder coating give a premium and long-lasting finish to any metal product. Rockpress can supply powder coated finishes in gloss, matt and satin. 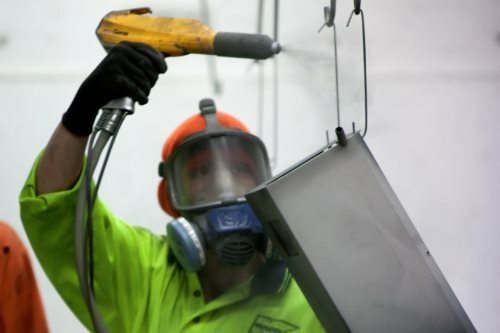 Wet spraying gives a professional and quality gloss coating to metal products, available in fine, medium or coarse texture finishes. It is a two pack polyurethane process that gives high resistance to weathering, particularly sunlight, through UV protective properties. 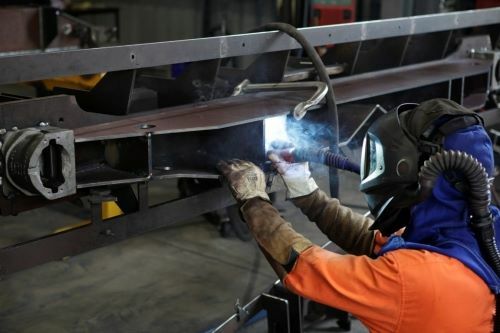 Our fabrication staff – from our General Manager, Estimators, Designers, through to our workshop team – are all trade qualified. That means every person involved in your project will understand its unique requirements in detail. 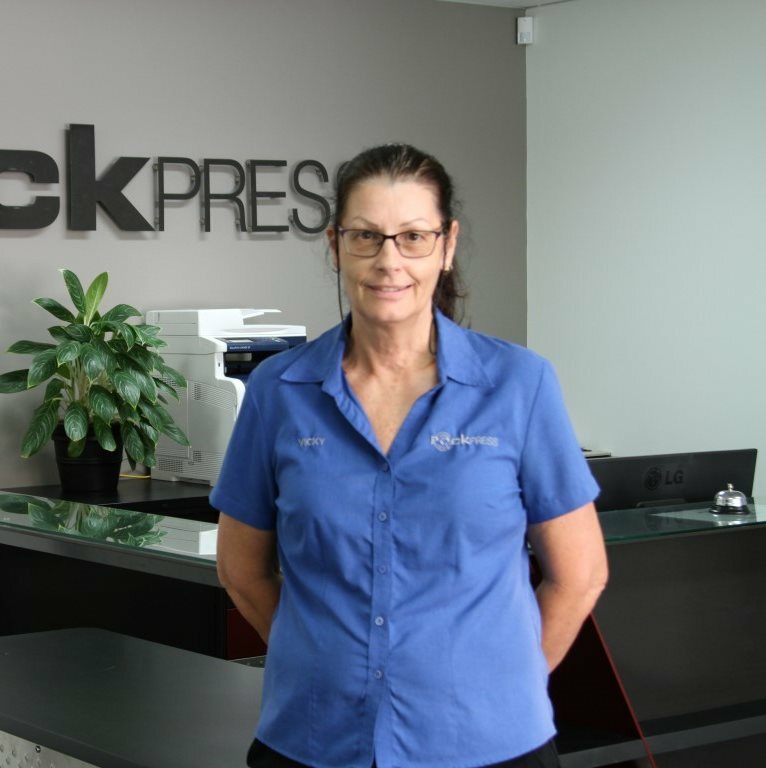 At Rockpress, we take our product delivery and service performance seriously. We continually challenge ourselves to improve and achieve, all with the primary aim of presenting our clients with the best possible results. 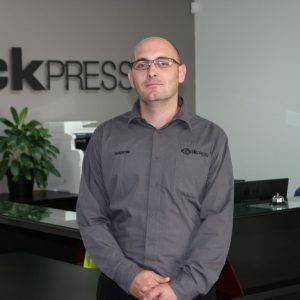 Rockpress procures materials and services from a large number of suppliers in Australia and Globally. 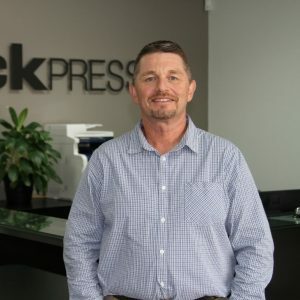 In order to develop long-term business relationships, Rockpress is working to strengthen Corporate Social Responsibility across its supply chain. 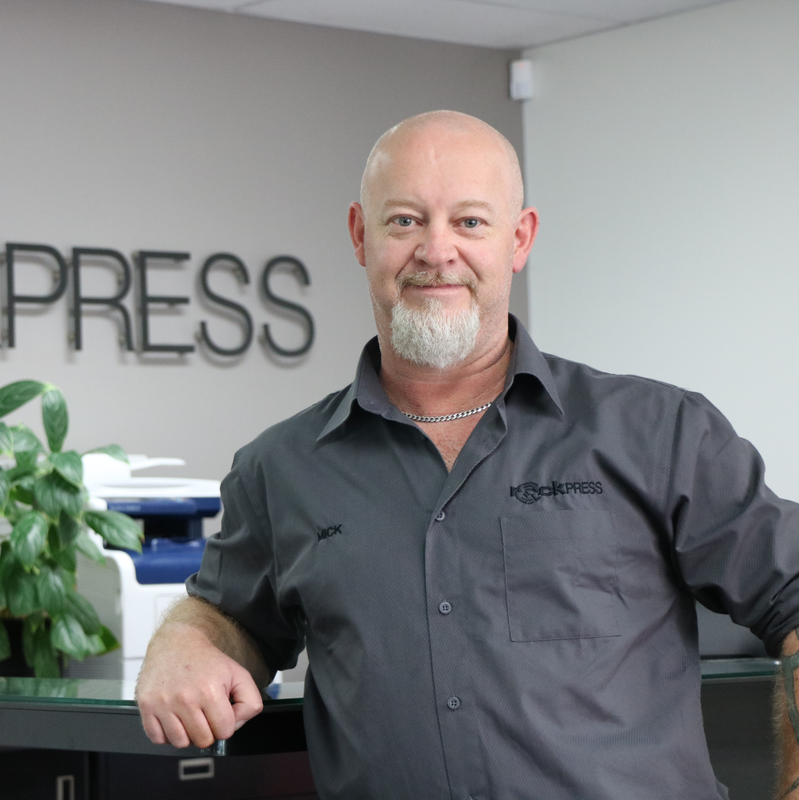 At Rockpress, we value our role in giving people the opportunity to forge a career in the metal fabrication industry. 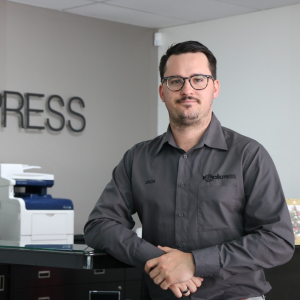 Being part of the Rockpress team is much more than a job – we aim to develop the trade, professional and interpersonal skills of all our people. 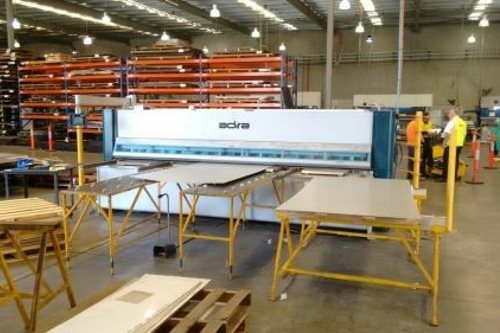 Rocklea Pressed Metal t/a Rockpress is a privately owned, Queensland based company that has consistently offered Quality Assured Service and Reliability to a broad spectrum of business and industry since 1972. Call us today for a no obligation, hassle free quote. 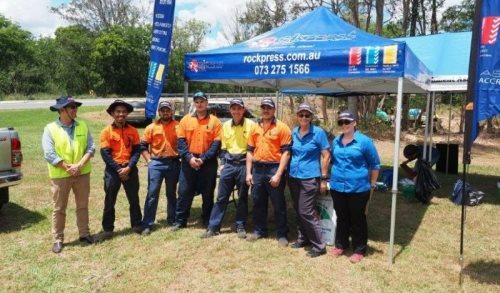 © Rocklea Pressed Metal t/a Rockpress 2018. All rights reserved.